Click to tell us how we are doing. 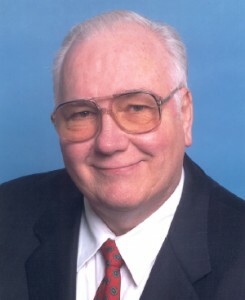 My name is Lyle Townsend, I have been the president and owner of Townsend Pest Control since 1967. I will personally remove your pests from your home’s attic, walls, inside the house and outside. 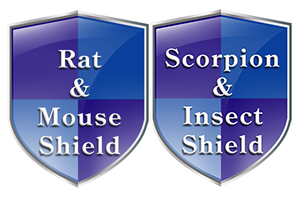 I have a master’s degree and offer you a vast wealth of experience that can solve any pest problem you may have. I have lectured around the country on various subjects and am very happy to help you solve your most difficult pest problems. I invented the “Rodent Rock”, (the rodent trapping and bait station that looks like a landscape rock.). I am a published author, having written “The Nuts & Bolts of Rodent Control & Bugs & Other Stuff”. I can remove rats from your attic and walls without using poison methods that can only lead to horrific odors. I also provide a special ULV procedure to eliminate Scorpions from your attic in your home. My exterior wall treatment and foundation application outside, stops all crawling insects in their tracks. My products get the job done, and I promise you will be completely satisfied with my personalized service. You will not see insects or rodents when on service with me. We are voted #1 in Safety, and Knowledge of Pest Control Services. Your Family’s safety is our first priority and after 48 years pest treatments, we shine above the rest. Copyright 2015 Townsend Pest Control. All rights reserved.